Researchers at the University of Virginia (wahoo-wah!) School of Medicine have discovered a fascinating link between increased probiotics and reducing the symptoms of depression in mice. It’s all very new and quite exciting. 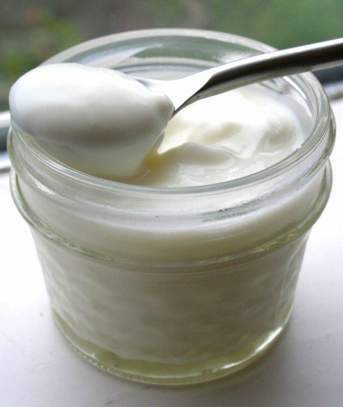 Specifically, the probiotic strain Lactobacillus, found in the live cultures of good quality yogurt, have shown to improve gut health, relieve anxiety behaviors in laboratory mice. What’s really cool? Is there is NO REASON to believe that this won’t translate into the same benefits in human beings, according to lead researcher Dr. Alban Gaultier. Changing your diet may not only be beneficial for your waistline, but also for your mood! I absolutely love this, because it makes sense, doesn’t it? When you are in pain, are you not agitated? I certainly am. It makes sense that if your belly is agitated internally, then it manifests into anxiety and pain externally. Our extremely sophisticated bodies are linked between body, mind and soul. Here’s to your Health! Live well, fellow goddesses! New Mediterranean Diet cooking class through JMU!